April | 2009 | I am I think. 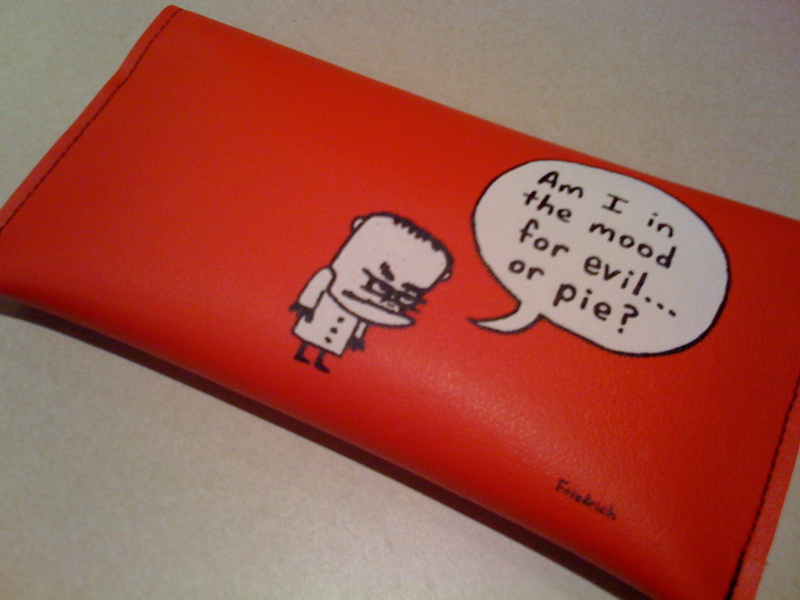 I think I am. What a great First Friday. First dinner at Sitti. Goat cheese and orange salad. And a wonderful hummos and hashwi. Then across the street to Stitch for Cahoots with Paul Friedrich and Michael Slater. 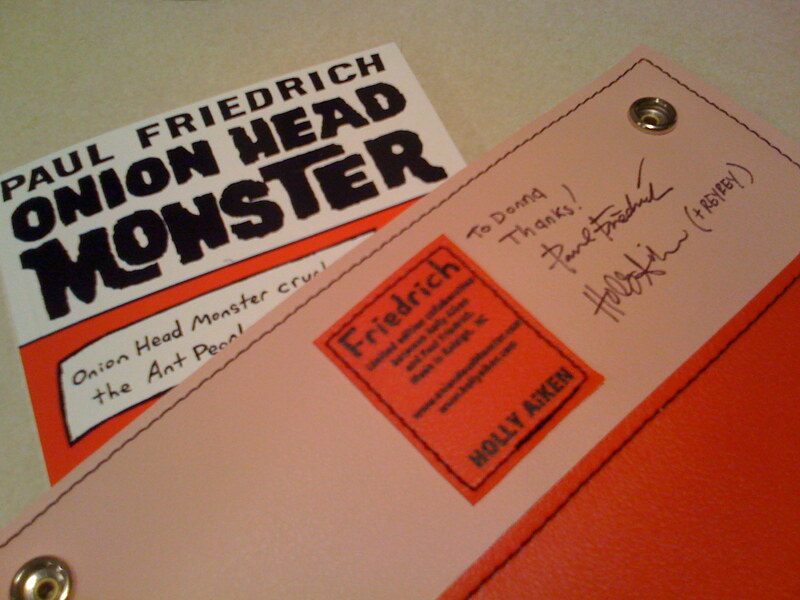 Bought a great red clutch effort by Holly Aiken and Paul signed by both artists and lovely necklace by Michelle Smith. A quick, overdue trip to Father and Son topped the night off nicely.